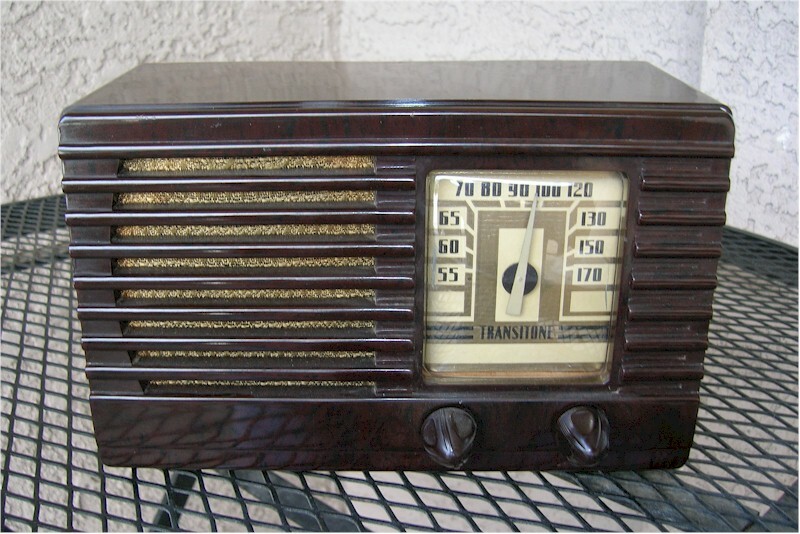 Nice small Philco radio. Only a couple of stations came in good and the others were a little weak. I'm sure a good antenna would help. The tuning control was a little scratchy. The outside, however, is in excellent condition. You are visitor number 2,545 to this page.